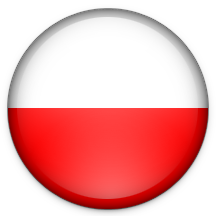 Gdynia site is located in the northern Poland, the farthest from the company's headquarters. It provides services of the sea deliveries in respect of unloading containers, goods palletizing, warehousing of products delivered by sea, shipments of goods to our customers in the north of Poland. The office and warehouses are situated on Chwaszczyńska Street (direction from Gdynia to Kościerzyna). The buildings are not new, but have been well adapted to store and reload chemical products safely.